It’s been an interesting month in the pharmaceutical industry, with a few of the top pharma’s leaders leaving, more pink slips piling up and stocks morphing in the face of all of the change. On Nov. 30, Merck & Co. Inc. announced its appointment of President Kenneth Frazier, who as Merck’s former chief counsel was instrumental in helping the pharma overcome its Vioxx litigation, as its new CEO. 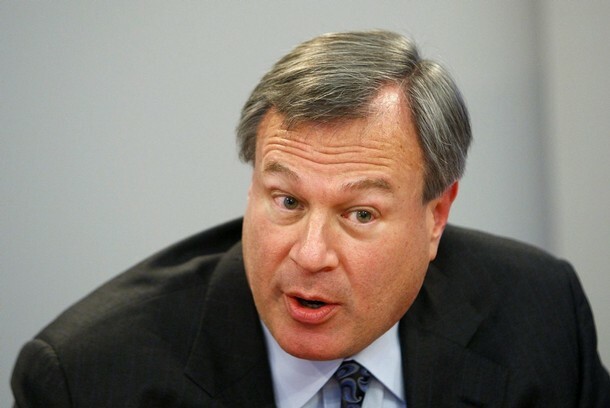 Frazier will succeed current CEO Richard Clark, who will reach Merck’s mandatory retirement age next year. Clark will continue as chairman of the board. Although analysts are optimistic that Frazier will see Merck through its next big challenge—the expiration of the Singulair patent, which accounts for 11 percent of the company’s sales—and continue Clark’s work on investing in the next generation of blockbusters, the announcement prompted a 4 percent drop in Merck’s shares to $34.64. Days later came the news that Pfizer Inc. Chairman and CEO Jeffrey Kindler abruptly announced his resignation after four years of leadership at the company. Although Kindler said he needed to “recharge my batteries,” analysts have speculated that he was forced out by a board and investors who are unhappy with Pfizer’s languishing stock price, late-stage clinical failures and a strategy emphasizing repeated acquisitions to boost revenue and cut costs as a way to improve the bottom line. The appointment of Ian Reid, Pfizer’s head of global pharmaceuticals, as Kindler’s replacement has also raised analyst concerns about Pfizer’s long-term performance and leadership. With Pfizer’s shares down 9.6 percent over the last year of Kindler’s tenure, shares rebounded on the resignation news, gaining 20 cents to $16.92. With the holidays upon us, and many analysts taking a look at the highlights of 2010, layoffs are also making headlines. Fierce Pharma recently unveiled its annual top 10 layoffs list, highlighting the 10 largest job cut announcements by company. Counting the year’s total pink slips at more than 50,000 jobs, the list begins with AstraZeneca, which let 8,550 employees go this year, and counts job losses in the thousands at Pfizer, GlaxoSmithKline, Roche, Bayer, Abbott Labs, sanofi-aventis, Takeda, Novartis and Bristol Myers-Squibb. Given how often these companies made the front page of ddn this year with their merger and acquisition activity, these cuts are no surprise, as all of these transactions inevitably mean consolidation of resources. 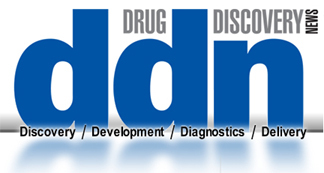 For the relevant business news and key research developments in the pharmaceutical and biotech realms—from discovery to development to clinic and from therapeutics to diagnostics—trust ddn (Drug Discovery News) and ddn Online. In addition to a monthly printed magazine and website, we are on Twitter, Facebook and this blog to keep you abreast of what’s going on. Third time’s a charm for patent reform? Did President Reagan suffer from Alzheimer’s disease while in office?